Douglas Hanson, AIA, believes that as architects we need to not only build buildings but create neighborhoods. One way to accomplish that is by contributing to the professional artists in our community – it’s not just the art we are after, it’s the people who produce the art. They are risk takers, passionate and collaborative. 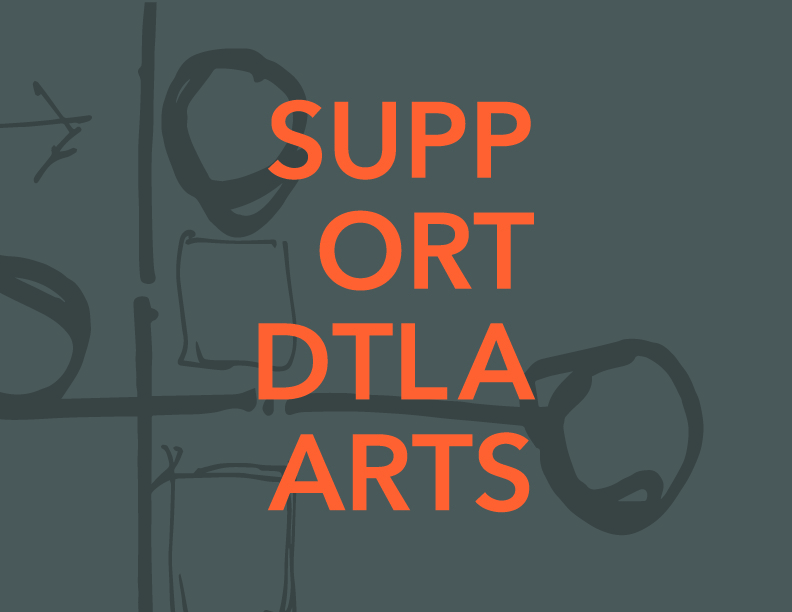 HansonLA has and looks forward to supporting other like-minded artists such as City Ballet of Los Angeles, Heidi Duckler Dance Theater, District Gallery, and Arts for LA. 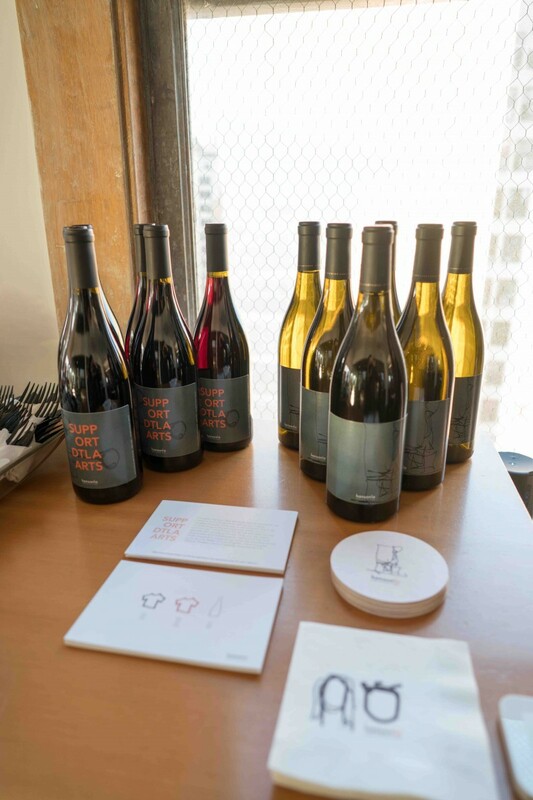 HansonLA’s open house raised over $2,000 with the sales of our custom wine and live screen printing t-shirts. Contact info@hansonla.com for more information on purchasing HansonLA wine and t-shirts for our campaign. 100% of the proceeds will go to our favorite organizations.